This entry was posted in Tokina lens and tagged Tokina AT-X 11-20mm f2.8 PRO DX lens on January 30, 2015 by admin. This entry was posted in Tamron Lens and tagged Tamron SP 15-30mm F/2.8 Di VC USD on January 28, 2015 by admin. 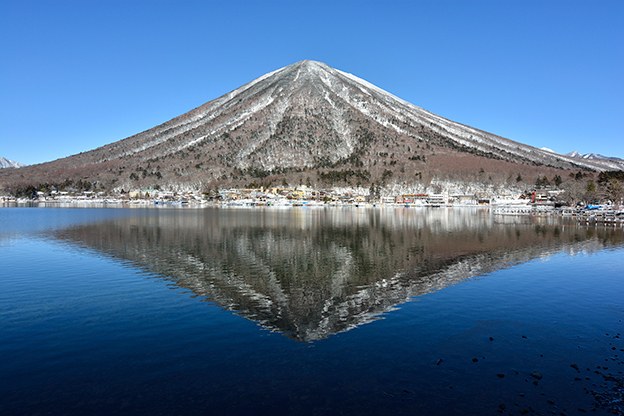 This entry was posted in Zeiss Lens and tagged Zeiss Distagon T* 15mm F2.8 lens on January 27, 2015 by admin. 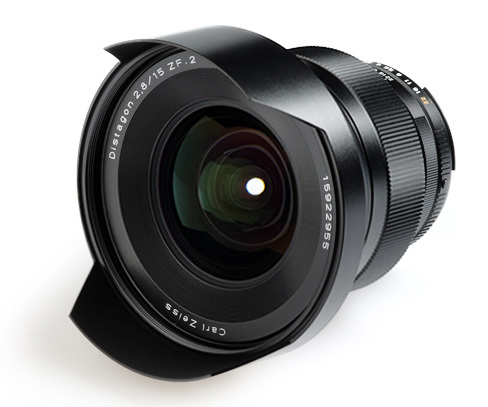 We are told the new Canon EF 11-24mm F4L USM lens will be announced next week! The rumored price is about $2,800 . This entry was posted in Canon Lens and tagged Canon EF 11-24mm f/4L USM, Canon lens rumors on January 27, 2015 by admin. This entry was posted in Tamron Lens and tagged Tamron SP 15-30mm F/2.8 Di VC USD on January 26, 2015 by admin. 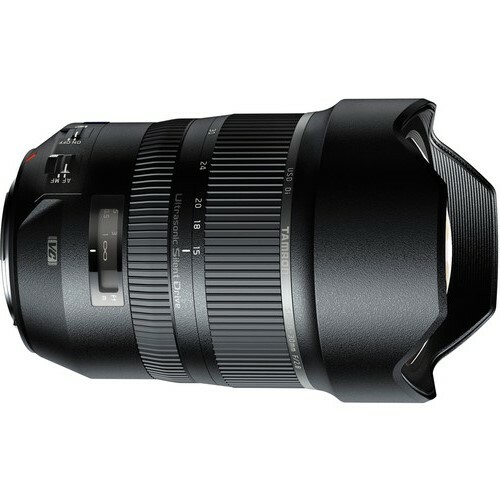 The new announced Tamron SP 15-30mm f2.8 Di VC USD Lens is now available for pre-order! 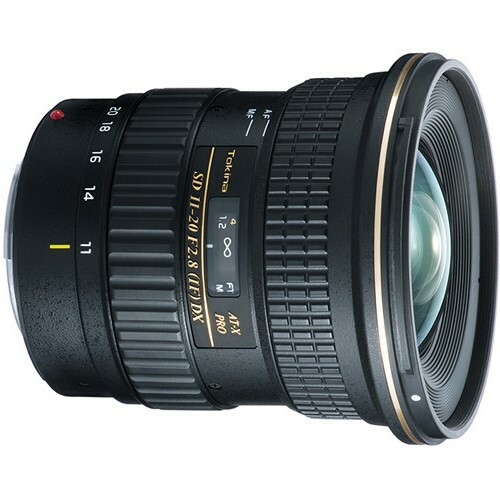 The price of this wide angle zoom lens is $1,199.00 for Nikon F, Canon EF and Sony A mount. This entry was posted in Tamron Lens and tagged sample images, Tamron SP 15-30mm F/2.8 Di VC USD on January 22, 2015 by admin. 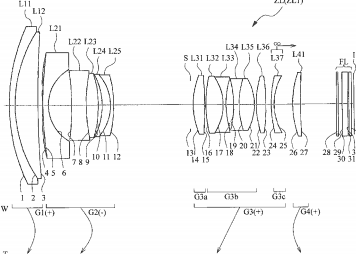 This entry was posted in Nikon Lens and tagged nikon Nikkor 9-30mm F1.8-2.8 lens, patent on January 22, 2015 by admin. This entry was posted in Tokina lens and tagged sample images, Tokina AT-X 70-200mm F4 PRO FX VCM-S on January 22, 2015 by admin. This entry was posted in Tokina lens and tagged Tokina AT-X 11-20mm f2.8 PRO DX lens on January 22, 2015 by admin. 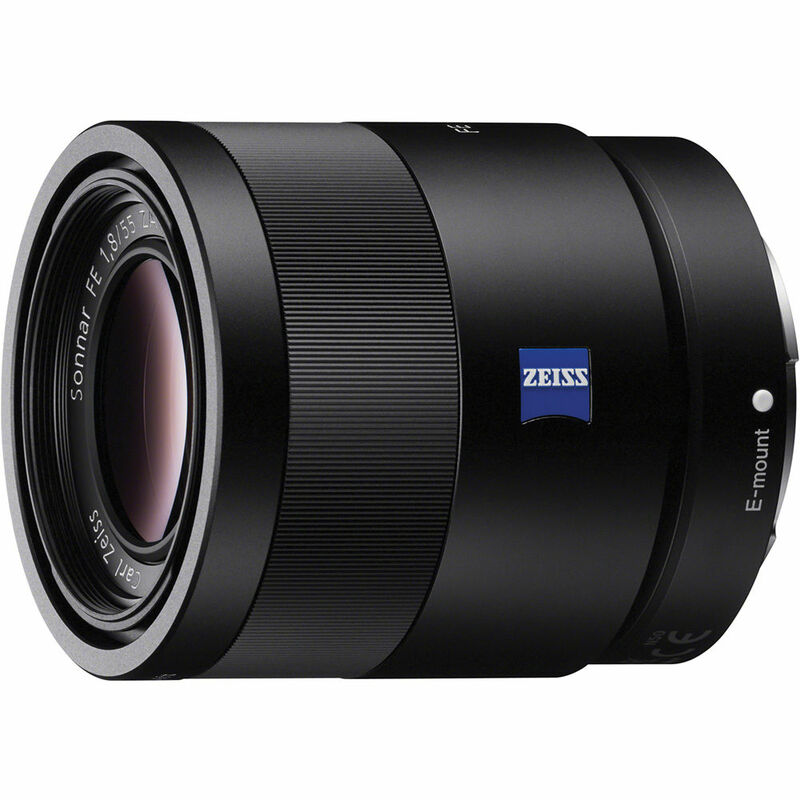 GetitDigital (99.5% approval) has a great deal on Sony Sonnar T* FE 55mm f/1.8 ZA Lens at only $777 (Reg $998) for 3 year US warranty! This entry was posted in Sony Lens and tagged hot deals on January 20, 2015 by admin.